Ask a 4th grader: "What do you want to be when you grow up?" You'll get a lot of interesting answers! 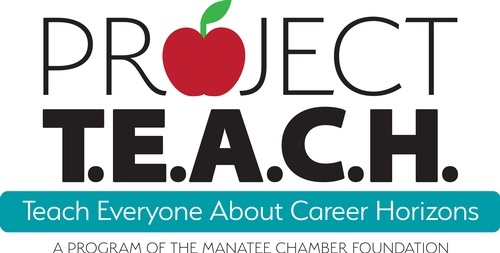 Project TEACH is a partnership between the Manatee Chamber of Commerce and the School District of Manatee County designed to help student explores careers and offer a reminder on the importance of first impressions. 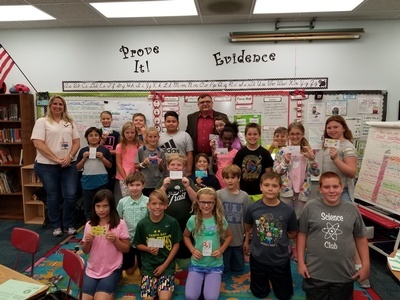 The Chamber will send more than 150 business volunteers into 4th grade classrooms on Friday, May 17 from 9:00 AM - 10:00 AM. 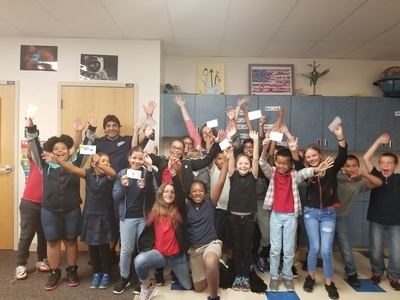 For many students, this is one of the first times they have had a business volunteer in their classroom! Volunteering is easy and fun! We supply the curriculum and materials. You bring your enthusiam and experience (and 25 business cards).